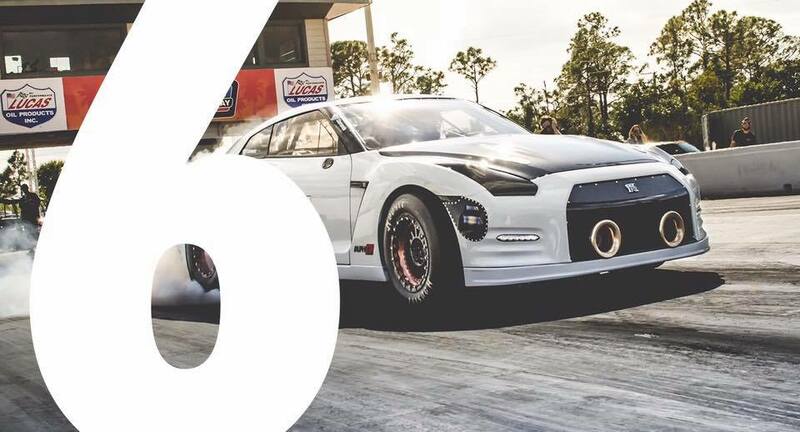 Car blows up in Dyno: Literally! 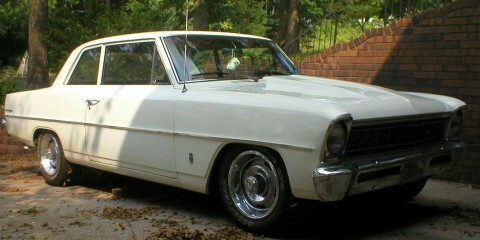 Featured Car of the Week: JP Roth’s 1966 Chevy Nova. 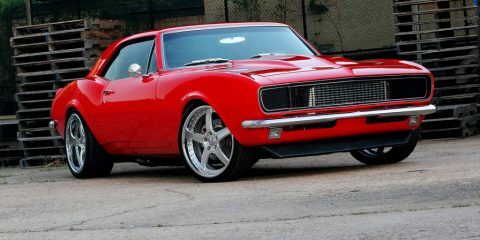 Check out this Tokyo Drift version of a first gen Camaro.